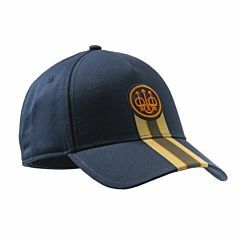 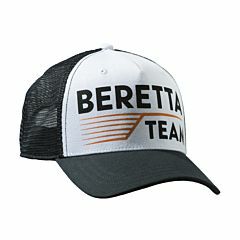 Mesh cap with cotton details and Beretta embroidery on the front. 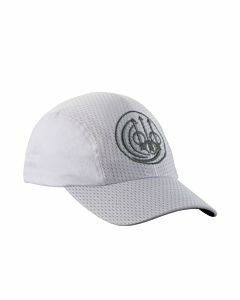 Velcro regulation and logo on the back. 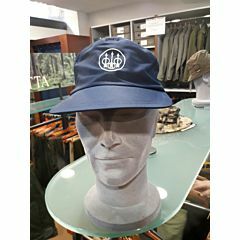 Shooting Accessories To complete the ideal equipment for shooting Beretta offers a selection of gloves and hats, from the technical and performing ones to the traditional in materials and design. 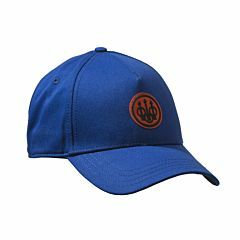 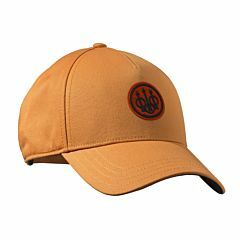 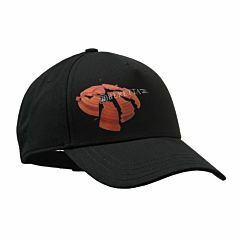 More hats, coordinated with specific product families, are represented in their family.